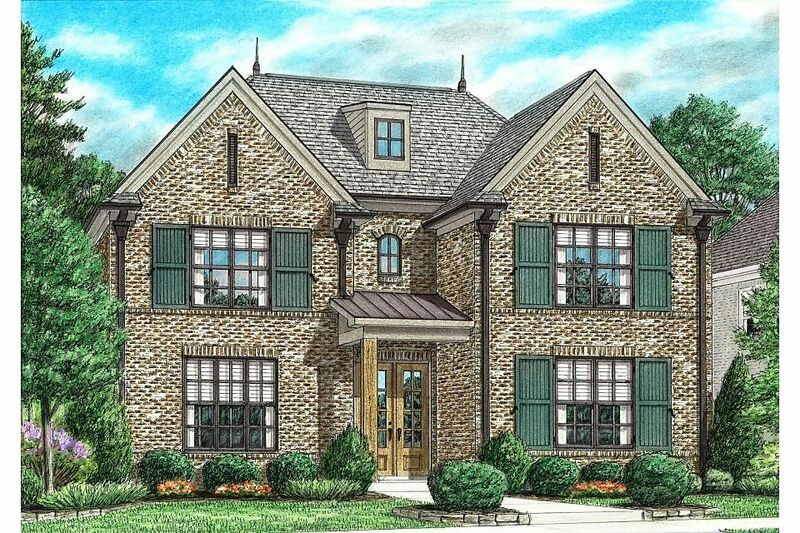 5 Bd, 4.5 Ba 4,694 sq.ft.
. 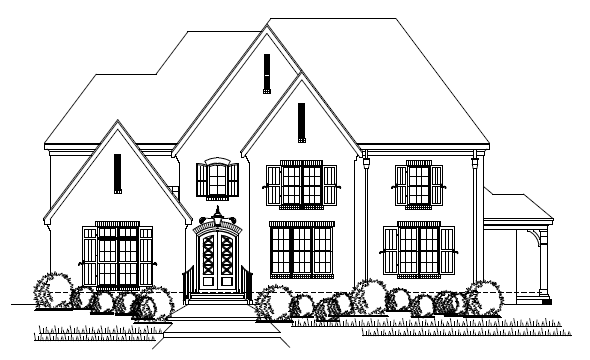 The Owners of Klazmer/Sklar Homes - Ron Sklar and Scott Klazmer are both ..
5 Bd, 4.5 Ba 4,622 sq.ft. TO BE BLT!. KLAZMER/SKLAR!EAST GWYNNE PLACE! 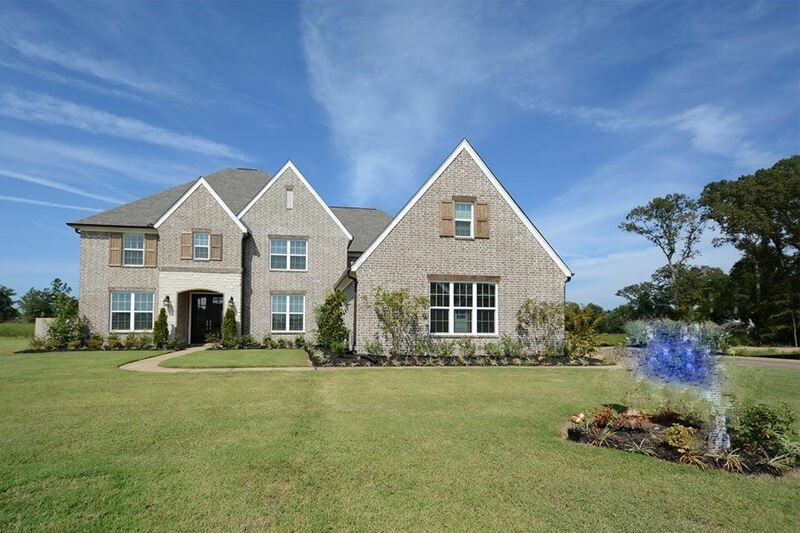 Great two-home enclave in the ..
5 Bd, 4.5 Ba 4,239 sq.ft. Average Price in High $500's. The Owners of Klazmer/Sklar Homes - Ron Sklar..
4 Bd, 4 Ba 4,275 sq.ft. Average Sales Price high $500's. The Owners of Klazmer/Sklar Homes - Ron Sk..
5 Bd, 4.5 Ba 4,163 sq.ft. MODEL HOME NOT FOR SALE.. 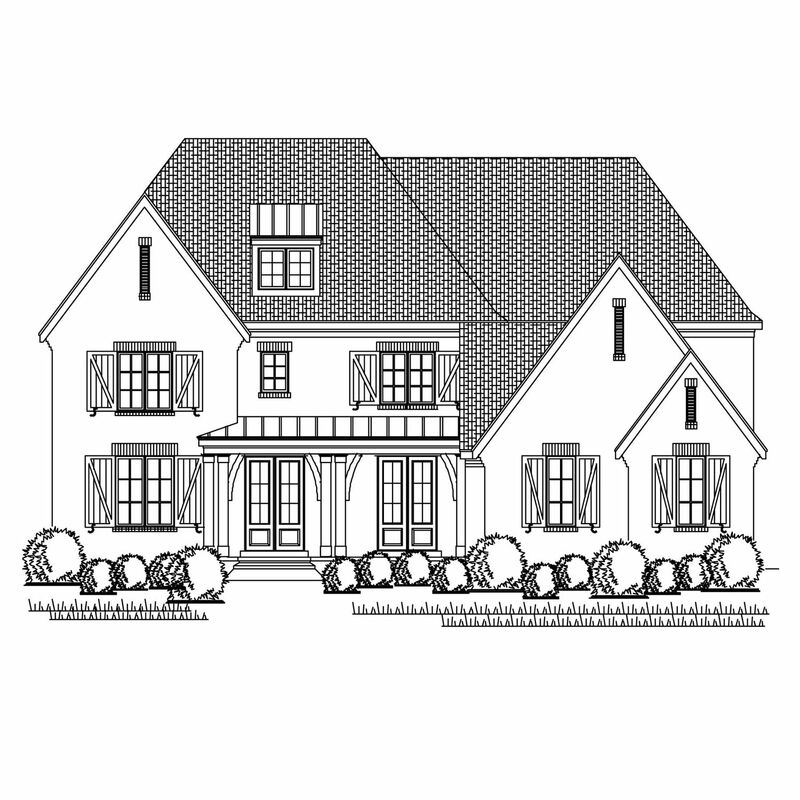 Choose from our many floor plans and lots in our..
5 Bd, 4.5 Ba 4,240 sq.ft. 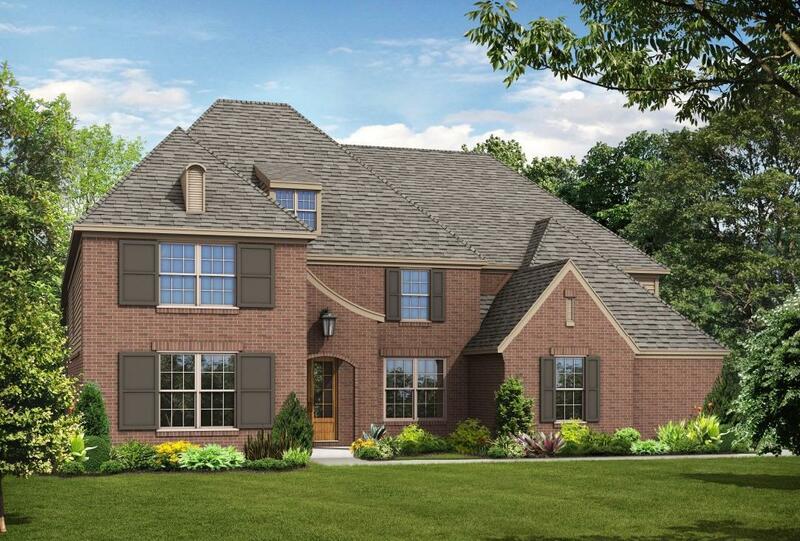 Walk through the double doors into the two-story foyer on the McKinley and ..
5 Bd, 3.5 Ba 4,587 sq.ft.
. Fleming Ridge located in Collierville is the perfect place to call home a..
5 Bd, 4.5 Ba 3,839 sq.ft.
. New Regency homes in Collierville. 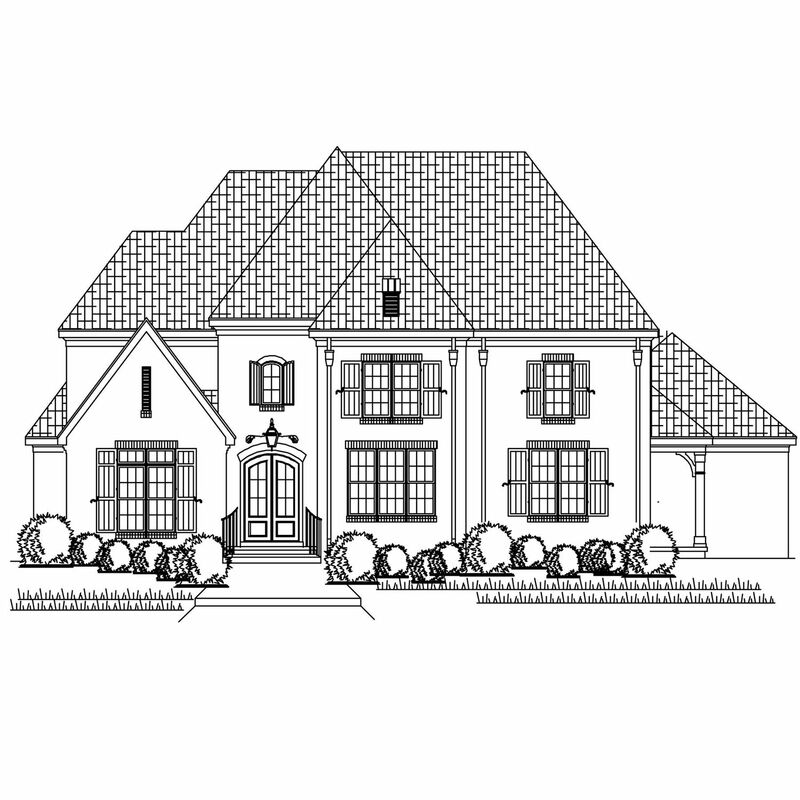 Rolling Meadows in Collierville is the..
6 Bd, 4.5 Ba 4,104 sq.ft. 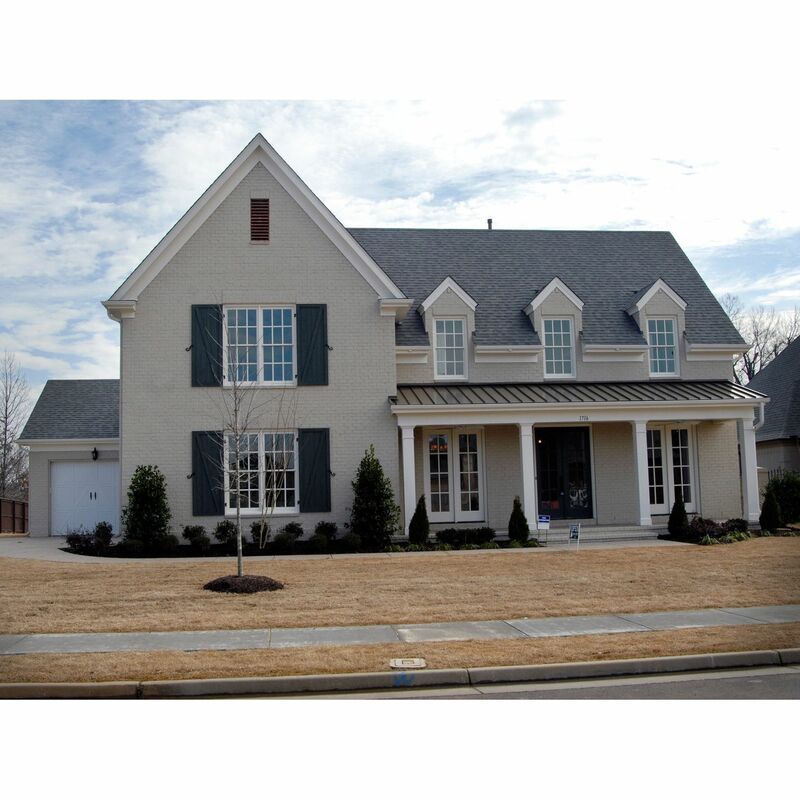 Search new homes for sale in Collierville! 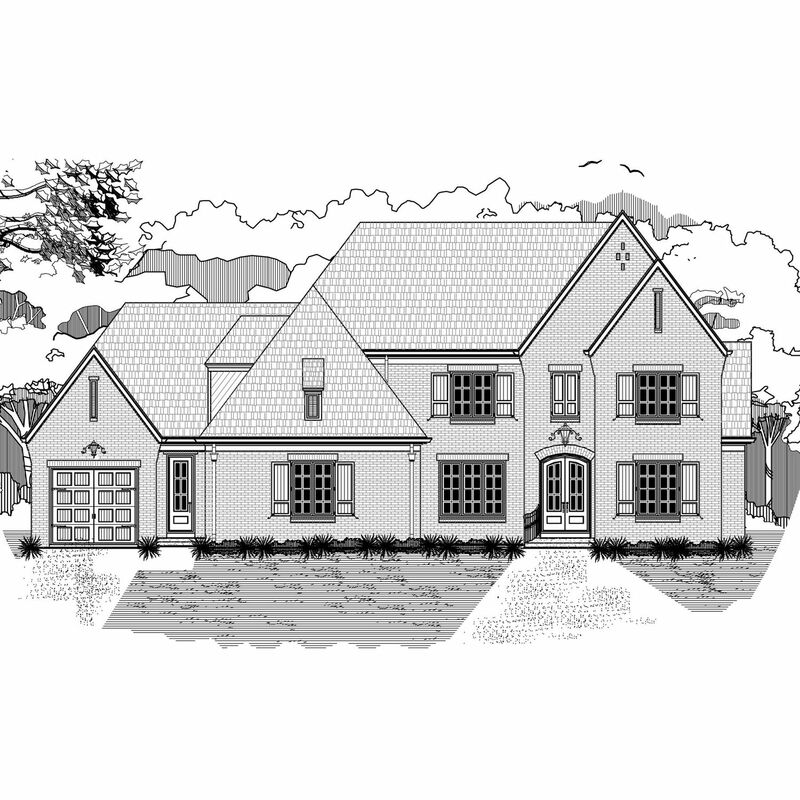 If you are looking to buy brand new homes for sale in Collierville - browse floor plans, view photos, models, and pricing. 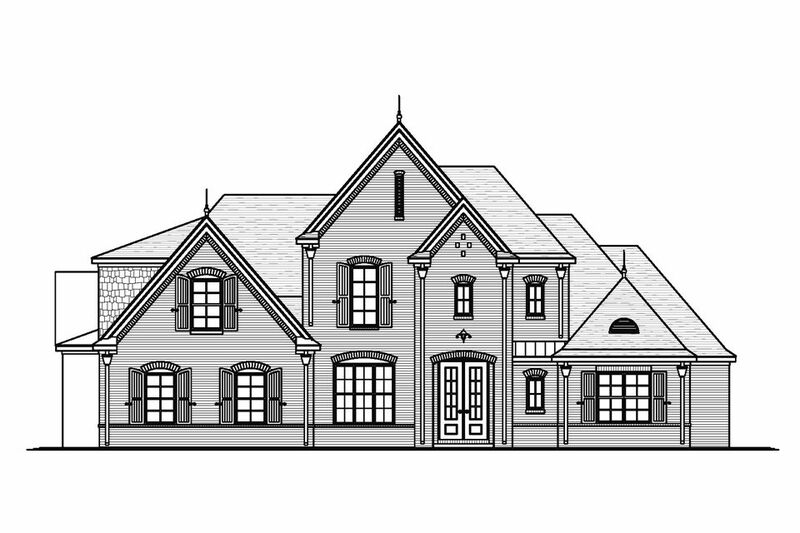 You can also see new construction homes in Collierville and request an appointment or more information about a specific new home.